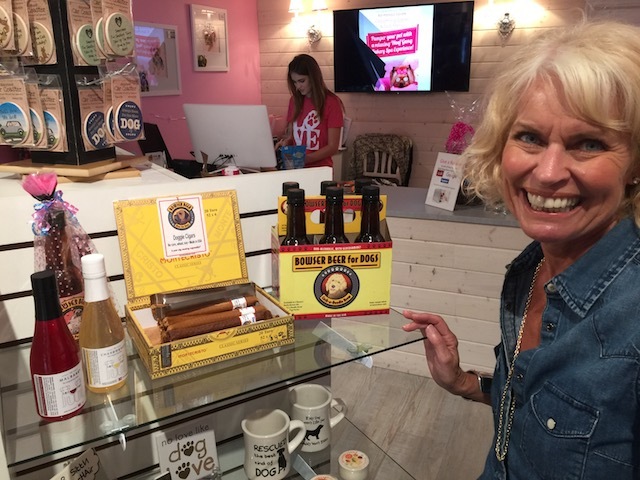 In the blog this week news of what we got up to on a quick trip to Fort Lauderdale and news of what’s coming up right here in Eleuthera……. One of the places we had to visit was an art supply store on Federal Highway and right next door was a pet supply store – Woof Gang Bakery and Grooming – very stylish and trendy so we went right on in ! 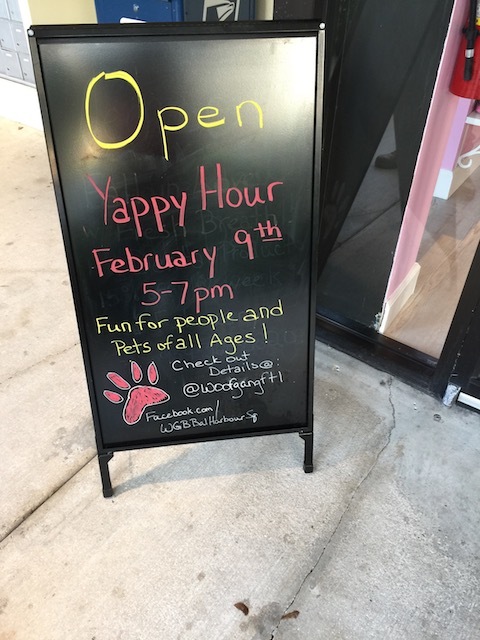 And guess what we saw outside the door – a sign advertising Yappy Hour ! There was wine served and nibbles and people began arriving with their dogs in tow ….. Great fun and Rudge got a new collar – orange of course – as well as a few chewy treats – buffalo horn anyone ? Bob says he is only going to go to Yappy Hours now – puts Happy Hour in the shade ! We had a pretty major trawl around Ikea – and found some great furniture – mainly couches and dining tables but we also found some great bicycles that they have just started selling ….. Sadly the ones we bought will not arrive until Monday – just a couple of days too late to take part in this weekend’s big event – The Ride for Hope ….. This is a major fundraiser for the Cancer Society of the Bahamas and is well worth supporting. Some keen cyclists ride up to 100 miles during the event – but the great thing about the day is that you can ride just a few miles as well. No need to get competitive – right ? So who knows – maybe next year we will be out there – clad only in clingy lycra Bob ? 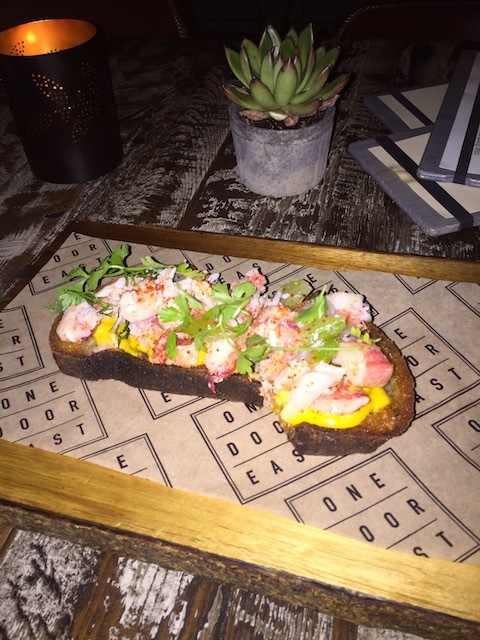 Gorgeous lobster bruschetta at One Door East…..
Of course eating played a big part in the trip ….. We had a great meal at One Door East which I have written about before. 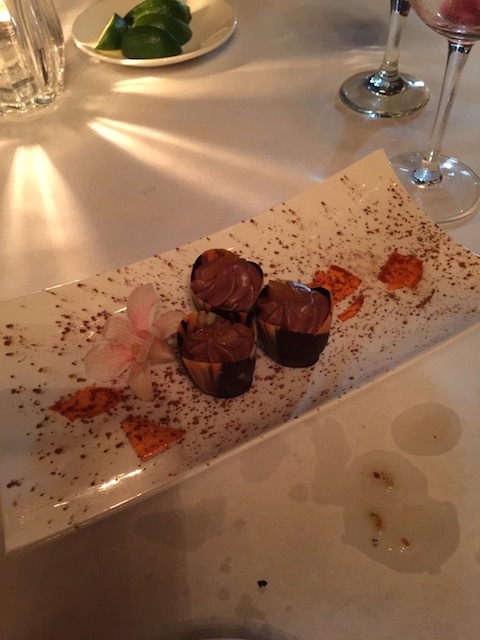 And another lovely visit to Timpano – sampling more delicious mussels which we both love…. A new place we went to was up in Palm Beach – Cafe Boulud – and it was terrific. I get my hair cut at the Frederic Fekkai salon which is in the Brazilian Court Hotel – which is also where Cafe Boulud is. I have seen it the last couple of times I have been there and so on this visit I decided to book a late appointment for my haircut and and early dinner reservation. I started with a Bloody Ceasar cocktail ( pretty much the same as a Bloody Mary but made with clamato juice ) and it was delicious ! Good job I was driving otherwise I could have downed another one – but from then on it was just water for me. The food was extremely good – Bob had a steak and I had pasta with truffle and foraged mushrooms – I love truffle ! Another great feature of this very classy restaurant is that they serve top reserve wines by the glass – they use a wine preservation system – probably the Coravin system. This means that they don’t uncork the wine – the cork is pierced by a thin medical grade needle and so the wine pours slowly through the needle and the space is filled with argon gas. I can’t say that I fully understand the system – but Bob managed to enjoy a couple of different glasses of the finest quality wines that just would not have been available otherwise. The sommelier was a very pleasant chap who was clearly delighted to be able to offer these wines and Bob certainly benefited ! 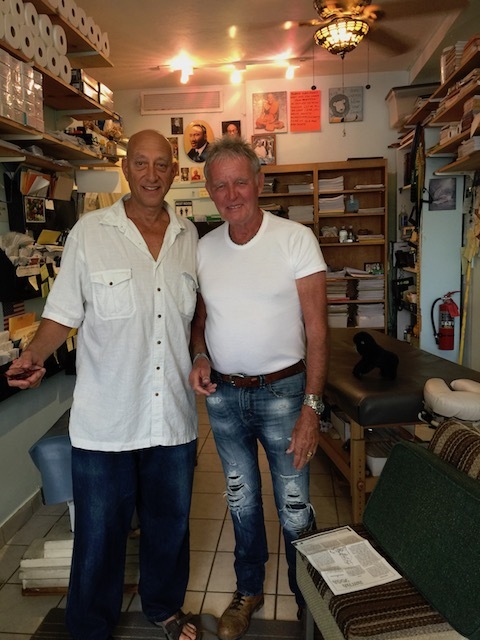 Bob needed to get his back sorted out – and we found a very good chiropractor in Fort Lauderdale. Run by Jesse Rodgers , it works on an honor system. you pay $50 for the first visit and then pay what you can afford for subsequent visits. Of course you can pay an amount that would cover Jesse’s time to treat someone who would not otherwise be able to afford it. He has a great philosophy on life and is a most interesting man. We look forward to seeing him again….. It was not the most successful of trips in some ways but we made some good new contacts and I’m sure that we will benefit from them in the future – and we did eat some great food ! What’s happening in Eleuthera this week…..
We need to start a YAPPY HOUR at the new Cigatoo!!!!! 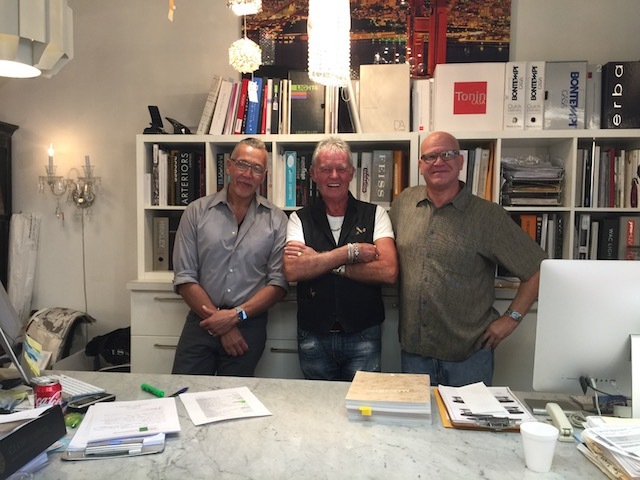 Thanks – always good to hear !